So, once again I'm playing catch up with my planner pages. It's all good, though. That just means that I have more to post today. Here are some of my decorated pages from the last few weeks. Here's my Light Pink Color Crush sporting some Amy Tan goodies. And see that clip? 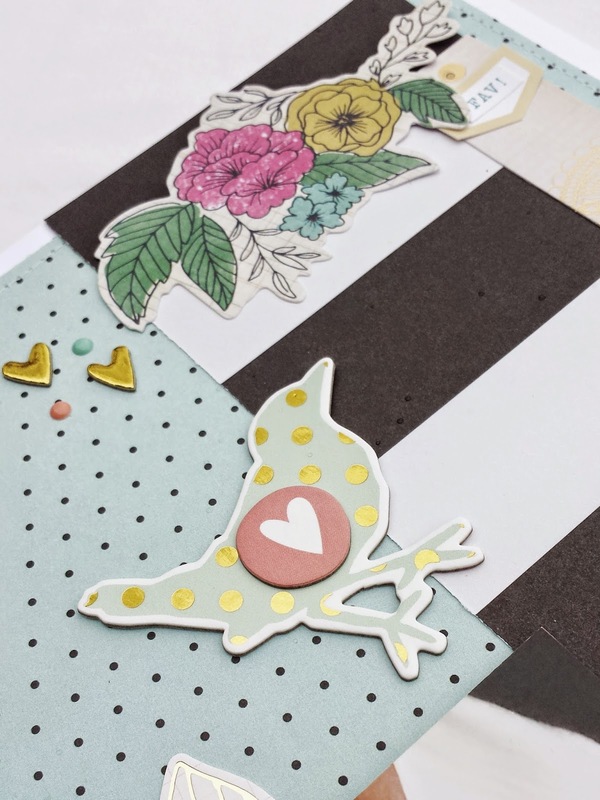 I made it with some Gossamer Blue exclusive paper and this adorable die cut template from Emma's Paperie. I think I'm going to be making a bunch of those! 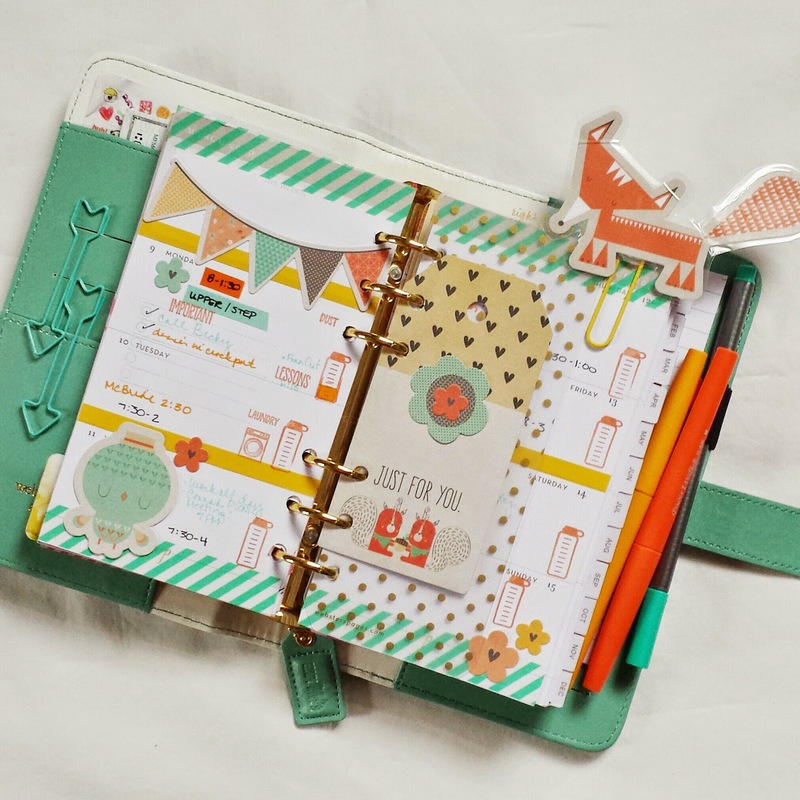 Here is my Light Teal with lots of goodies from Gossamer Blue's April kits. You can see my blog post about how it came together on the Gossamber Blue Blog. I celebrated my birthday a couple of weeks ago. 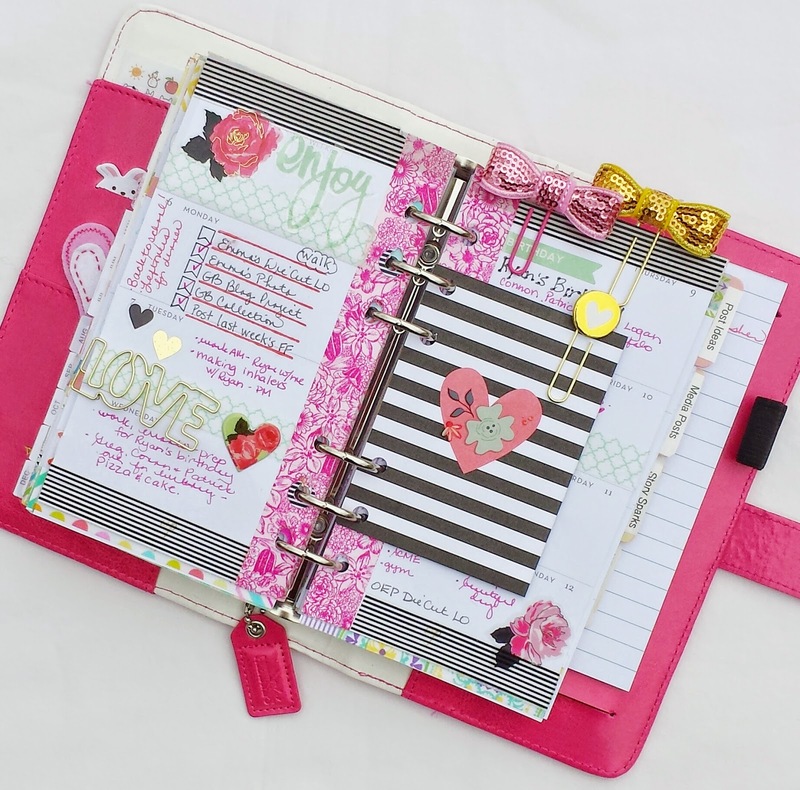 So, of course I had to decorate my Dark Pink with lots of goodies from Doodlebug. 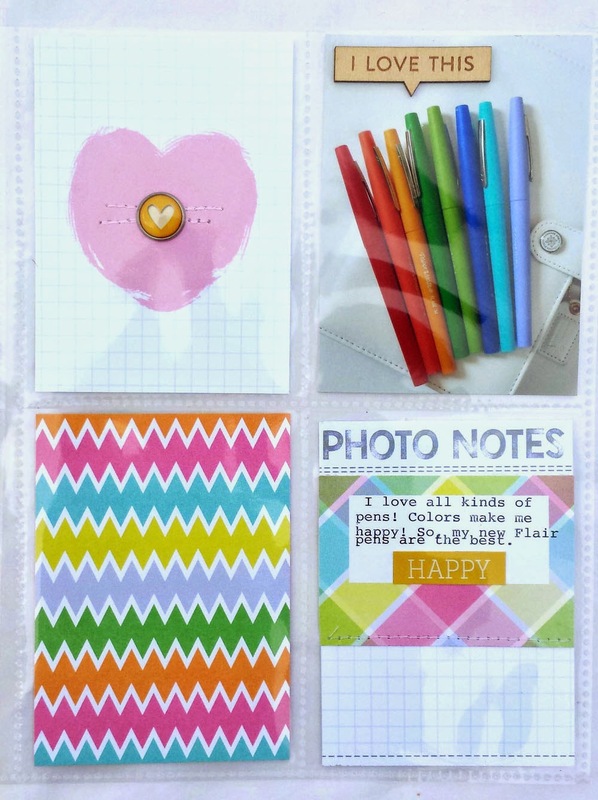 You can find most of these items here at Emma's Paperie. That tassel is from an Etsy store called Haute Pink Fluff. Isnt' it cute? 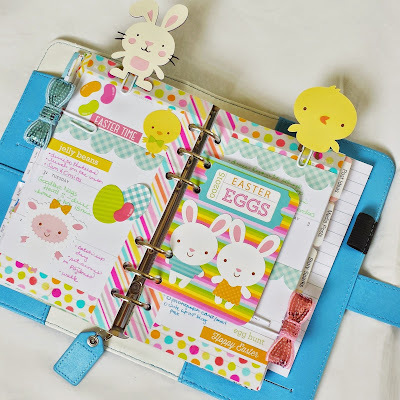 My Easter decor found it's way into my Sky Blue Color Crush. Again, lots of Doodlebug goodies on here. The cute bunny and chick clips, along with the cloud on my spread above , come from Kawaii Paperie, another Etsy shop. Here is spread I did in my gold Color Crush. Mostly everything on here is from Heidi Swapp's Dreamy line. I love the little bows and hot glued them to my gold paper clips. Next up is my Dark Pink Color Crush. 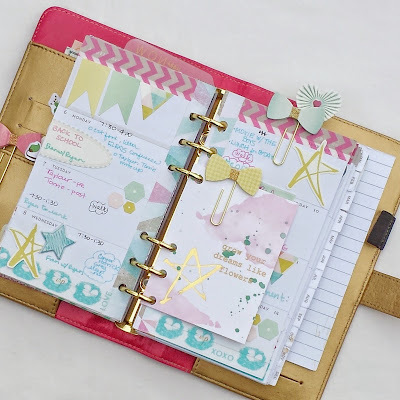 I found some of the cute Heidi Swapp planner goodies from Michael's and paired them with a PL card from Gossamer Blue's March kit. I get a lot of questions about my glittery bow clips. I got them from Freckled Fawn a while ago. I hot glued them to the paper clips and use them all of the time. 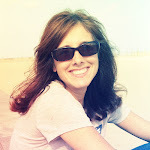 Welcome to Gossamer Blue's April Blog Hop! 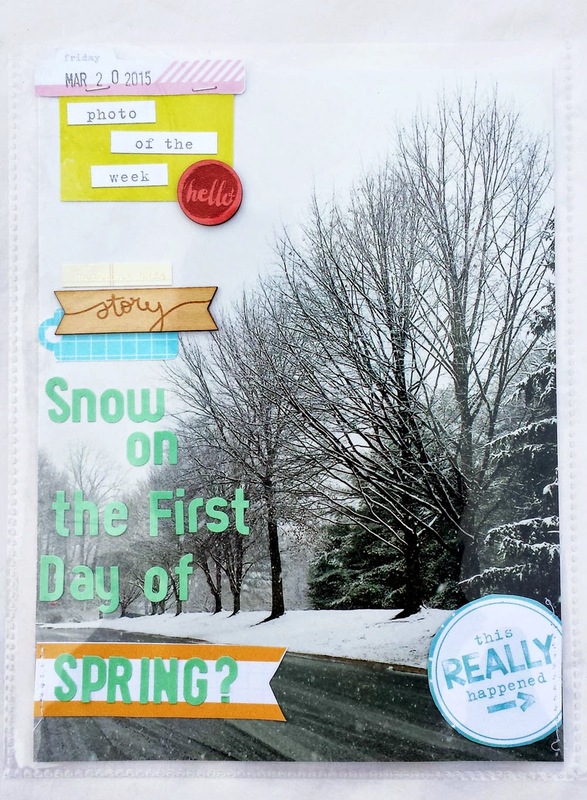 We know that right about this time of month, you start seeing sneaks of next month's kits and you may have barely gotten your April one. So, we are here to provide some fresh inspiration! I love these hops because it inspires me to pull my kits out one more time and create something fun and fresh. 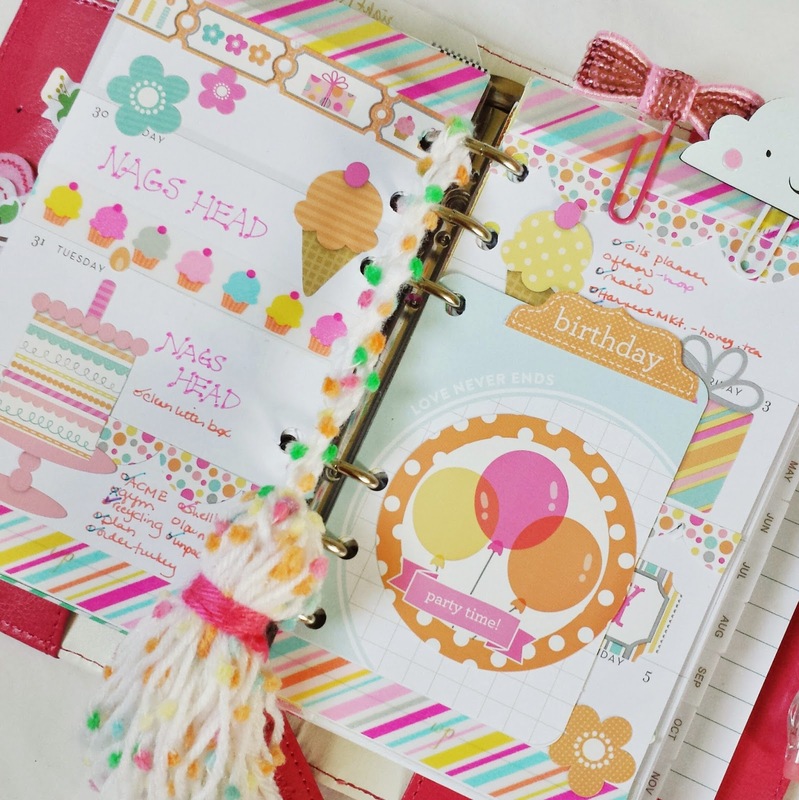 Here is the layout I have for you this month. I've had this picture of my favorite statement necklace sitting on my desk for a while. The colors in the April kit were perfect for it. Here's the page I came up with. 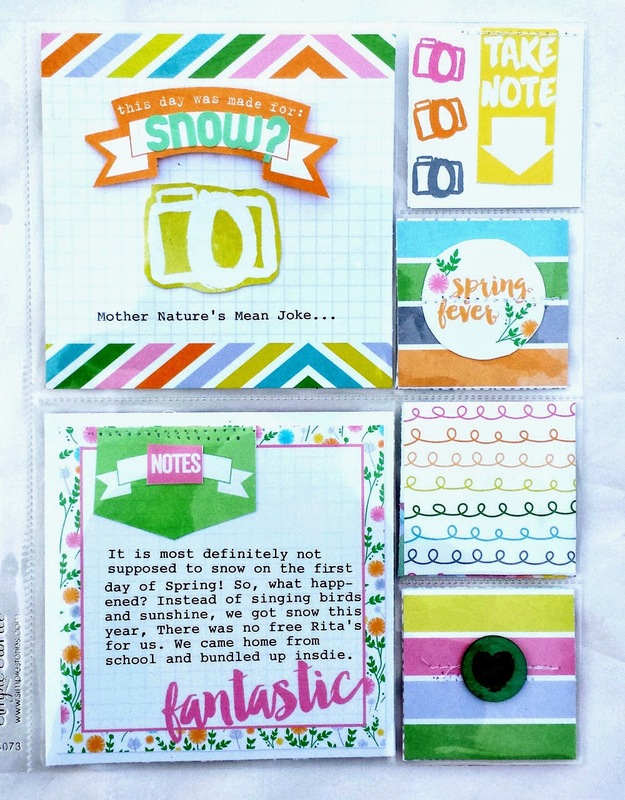 The mix of Simple Stories and Crate paper goodies were perfect this month! I love the colors. And I loved the bold black and white striped paper. It looks great on the GB exclusive paper that I used. One of my favorite embellishments was the Crate Paper tag. I love how it looked next to the photo. I layered some chipboard beneath it to add even more dimension. Plus I love the colors. 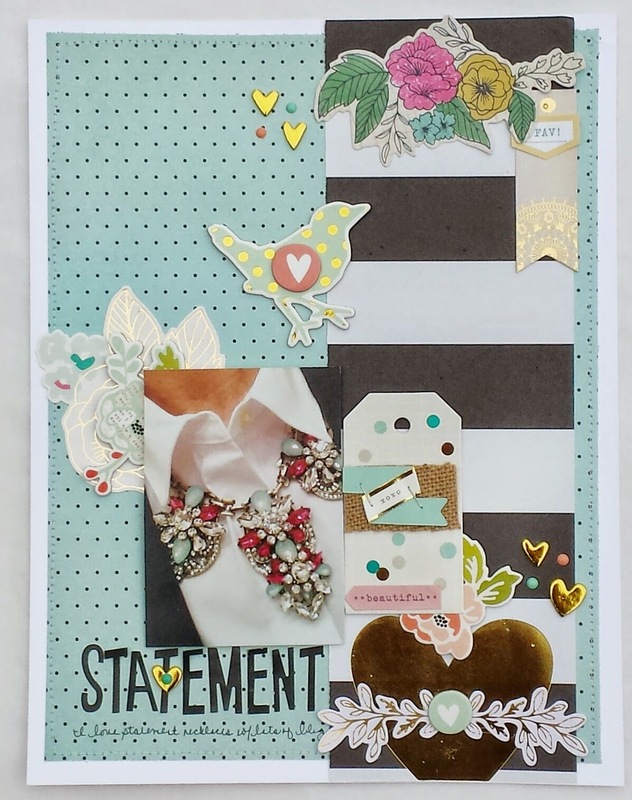 And I had to add the cute chipboard bird, just because I love him! I hope you find lots of inspiration this month. 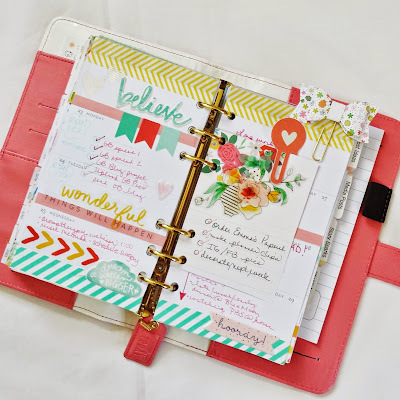 Here's the blog hop list. You will be heading over and seeing what the amazing Beshka has created, next. This one is my dark pink and I was in desperate need of something springy. I thought these cute birds fit the bill perfectly. 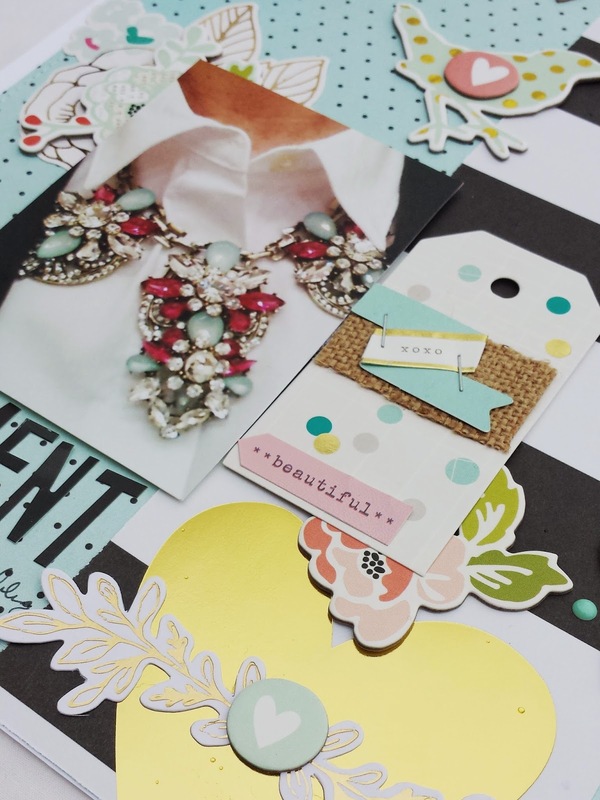 This week in my light teal, I used some of Fancy Pants Designs goodies. I think the collection is called True Friends. I love the little animals. 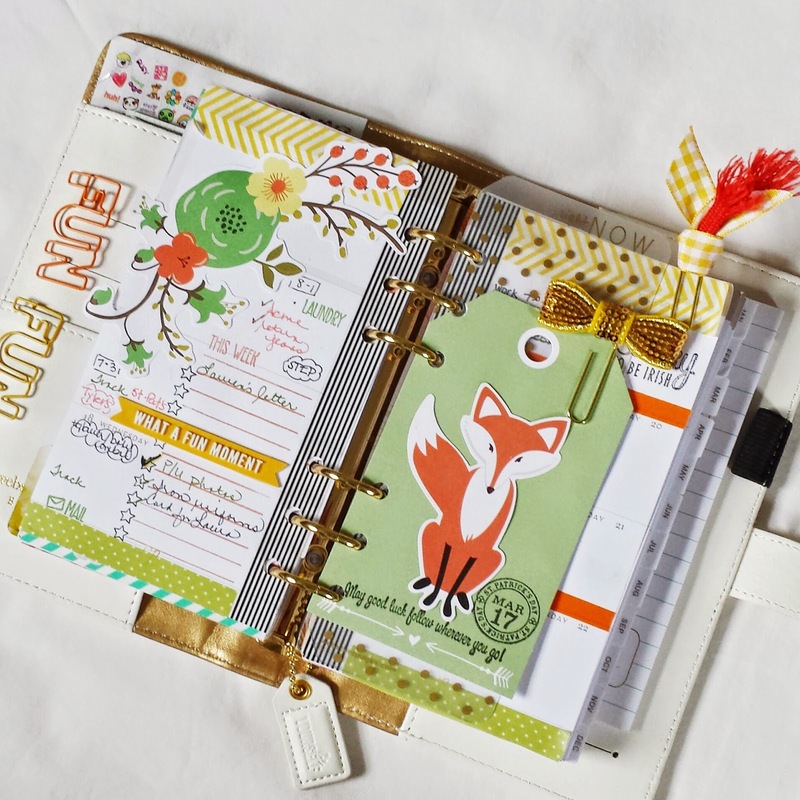 I laminated the fox die cut to make the clip here. Isn't he cute. 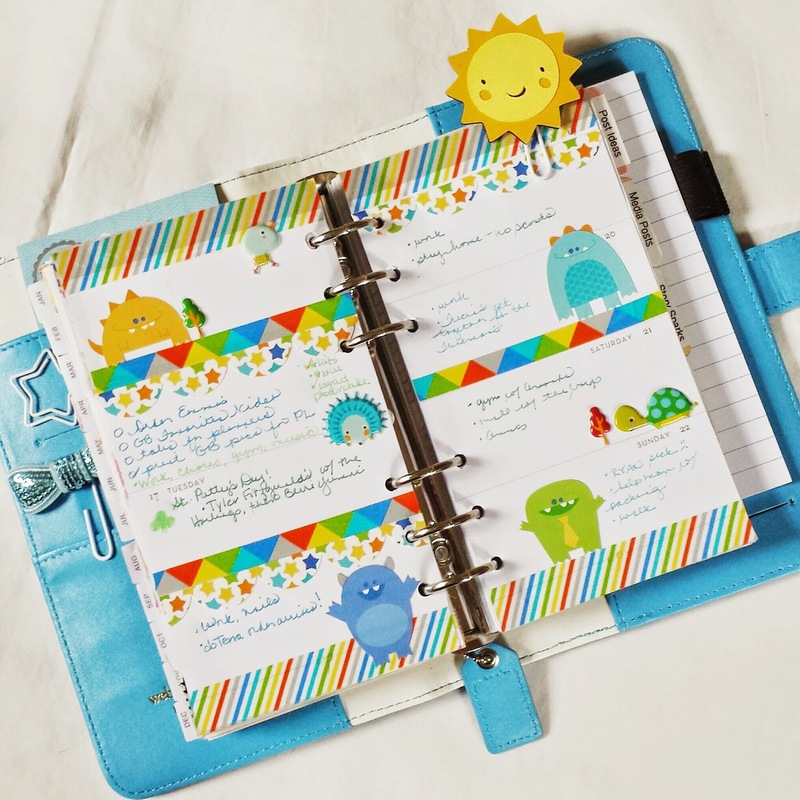 This next spread features lots of Doodlebug Designs in my Sky Blue. The collection is called Little Monsters. Aren't they adorable? 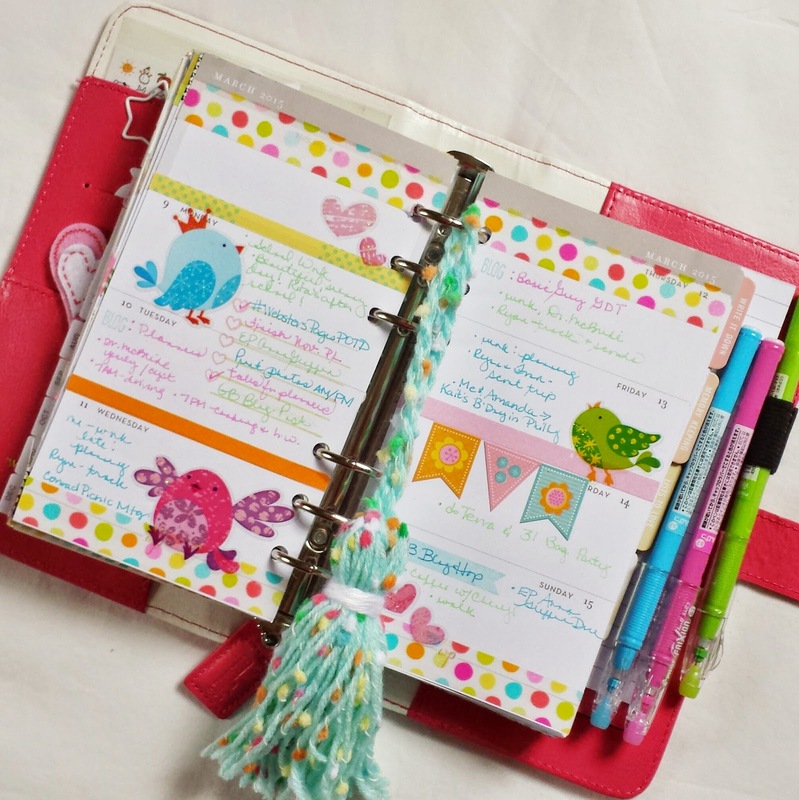 Hope that you were able to get some ideas for your planners today. Thanks so much for stopping by! It's April 1 and you know what that means. The Gossamer Blue kits are being released today. 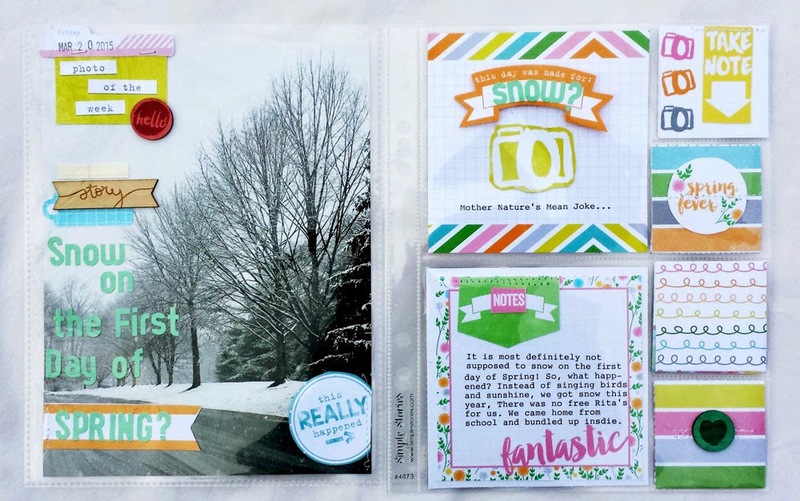 If you love Craft spring colors, this kit has your name all over it. 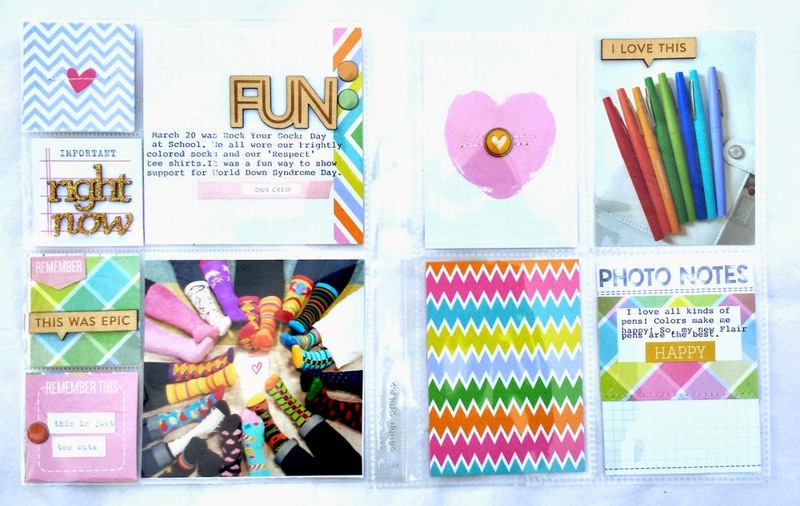 There's lots of goodies from Crate Paper's Craft Market line, as well as the new Elle's Studio. Here are my spreads for this month. I've started trying to tell more stories, rather than just do weekly spreads. So these pages aren't covering any specific week. This page is about our Rock the Socks day at school. The staff took a photo of our socks before the kids arrived. On this page, I decided to do something about my Flair pens. I loved the happy, colorful cards that came this month, so I thought they would go well with the photo. On this spread, I used a lot of the printables. They go so perfectly with the Main LP kit. I used a full 6 by 8 photo on the left and added embellishments to it. I didn't feel the need to add any other photos, so I used this page to journal. I love this new design of page protector!